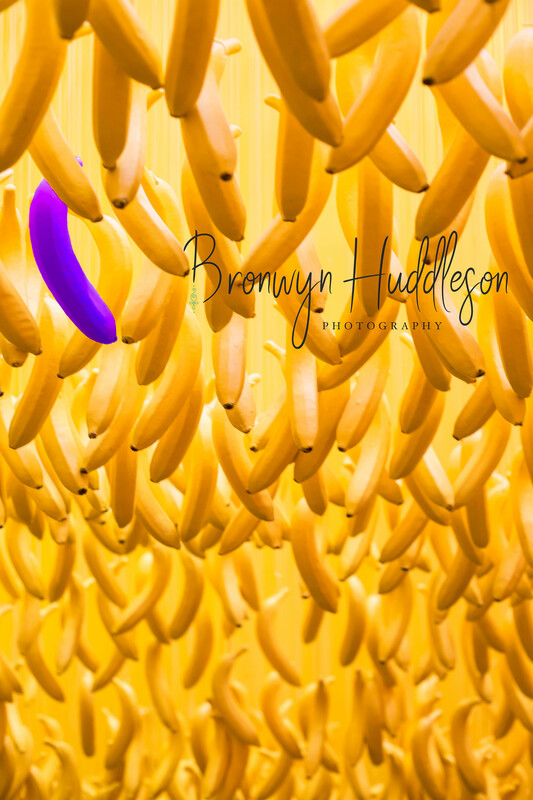 Today we’d like to introduce you to Bronwyn Huddleson. Bronwyn, let’s start with your story. We’d love to hear how you got started and how the journey has been so far. I’ve been an artist my entire life, always eager to create things to share with people. I’ve always been passionate about helping others in any way possible. With my inspiration coming mainly from the environments and cultures I immerse in, there has been so much intertwining of my different passions over the years! I started expressing myself through art during elementary school, where creativity and uniqueness were strongly encouraged. I have always been adventurous and became more and more curious about the world as I grew older. As I explored new environments and challenged myself with perspectives, I was excited by various artistic avenues but was always drawn back to photography. Something about capturing a moment in time with an ever-changing perspective resonated with me so strongly. As I played with photography and other art forms throughout school, it was becoming obvious that photography was one of my callings and a passion I was not letting go of. My parents gifted me my first DSLR camera for my 18th birthday and little did I know then that that would be the kick-starter to my lifelong (desired) career. One photography class down in high school and I was happy keeping this art as a hobby while I started to plan for pursuing a collegiate level education. I began my college career in Pre Physical Therapy, but after year one and an internship, I decided that was not the right path for me, but I wasn’t sure what the right path for me really would be. I was scared and feeling clueless when my mom asked what I thought about photography and said: “you have such an interesting perspective and an eye for details that are really breathtaking.” I was thinking “she’s my mom she has to be nice and say things like that,” but as she continued to encourage me to find something I truly enjoy doing and learning about, my mind consistently went back to thinking “Photography.” All I wanted to do in my free time was create art and bring to life the creative visions I was always thinking up. Photography was something I was nearly always thinking about, and it was honestly playing a huge role in my views of the world and how I was learning and perceiving things in general. Fast forward three years and I was graduating from Purdue University with a Bachelors of Arts in Photography and Related Media; Thanks, Mom and Dad. One week after graduating I moved to San Jose, California where I would start the journey of finding my lifelong career. 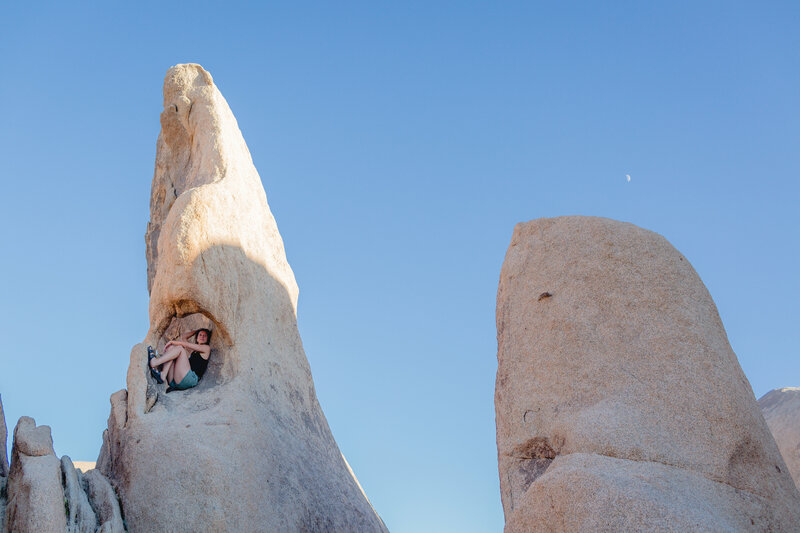 Moving to California was a dream I’d had since I was a kid (growing up in the midwest), and when the opportunity arose to take a leap and move my life across the country to pursue my passions and follow my dreams, I embraced it with little money, no job, open arms, and an open mind. My first job was a Product Photographer position on a trial project with Google, which lasted about one month. As that position was ending, I was interviewing and preparing to transition into another position at Google with their Augmented and Virtual Realities teams. The new position (which turned long-term) was not photography but rather operations and account management, so photography was pushed aside and remained my side gig for the following two years. Realizing my strength and determination in pursuing dreams motivated me to plan for quitting my tech job in the Bay Area and moving to San Diego (alongside my undeniably supportive boyfriend) to live by the ocean and take on Photography full time! I was ready for this big change and new that with this would come a new perspective on things, as well as new struggles to go through. I started out freelancing as a lifestyle photographer and attending tons of networking events to get more involved with the creative community. The communities I found and have invested in have become more than just meet and greets and even more than networking, they’ve become a learning platform and safe haven for all things entrepreneurial small business oriented. With heavy involvement there, I was able to grow my photography enough to build up the confidence (and knowledge) to make things official for my photography career. 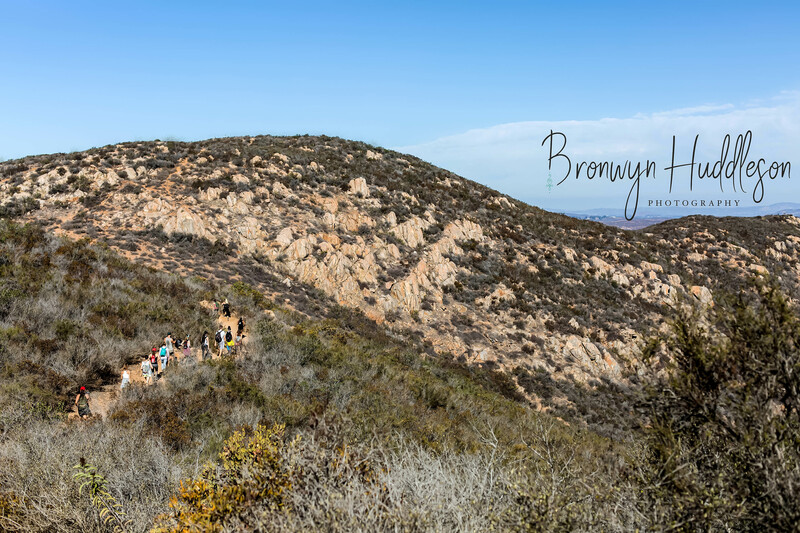 As of January 1, 2019, Bronwyn Huddleson Photography has been in business for one year, all while maintaining a part-time job that I love and adapting to living in another new city — crossing off dreams reached and writing down new ones to work toward. For three years the conversations about my studies, what would eventually become my career, were not always positive from the other side, and I was terrified. Thankfully, I had a little voice inside my head (Mom) reminding me that I chose to pursue a passion, something I truly loved doing and that could make a positive impact in other people’s lives. I began to believe in myself. I still hit plenty of bumps in the road after college, and I believe a lot of the struggles (internal and external) I’ve gone through in the past two years are quite relatable to fellow artists and entrepreneurs. To start, I studied photography in college but unfortunately didn’t minor in business or marketing, so I’ve had to learn the ins and outs of starting a business with a background heavily in arts. Before I went full time in photography, I had only ever had a job in an office, with scheduled hours and a boss to meet with me for progress reports and quarterly goals/results, so the struggle with time management and self-discipline is ongoing. But also, with that being said, I am doing what I love, so it doesn’t always feel like work, but because it doesn’t feel like work I can often overwork myself. Social media has been a huge struggle for me personally and for my business, seeing other people in similar positions as you with a business or as an artist can be encouraging or discouraging depending how your mindset is. So much seems to be expected on social media, and that is not something I am passionate about – so I use the platform on my own time and I’m not hard on myself about scheduling posts or making sure my feed is perfect because I’m not perfect, neither is my business and neither is my work. I enjoy social media for sharing things when I feel like it and connecting to communities of people who inspire me. I could go on for a long time about struggles, but most people have experienced it as well, and for that, I give you all my heart and remind you that you’re not alone and your dreams are worth it. This is 100 percent a passion career, therefore I believe every struggle will have a positive outcome. I endured plenty of struggles at my previous job of 2.5 years, and I became miserable because of it, but after two years pursuing my passion as my career full time, I couldn’t be happier looking back at the struggles because they were all so worth it. Hitting bumps in the road, detours along this path [of melding my art of photography with business goals] has continued to allow space for more growth and success. 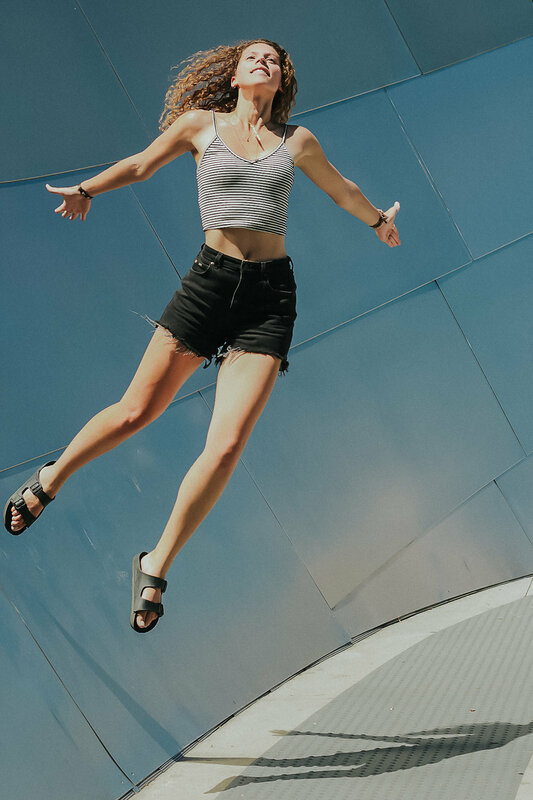 When we open our mind, we can more easily let go of the limits we put on ourselves and our career path and allow for change to happen as it may. 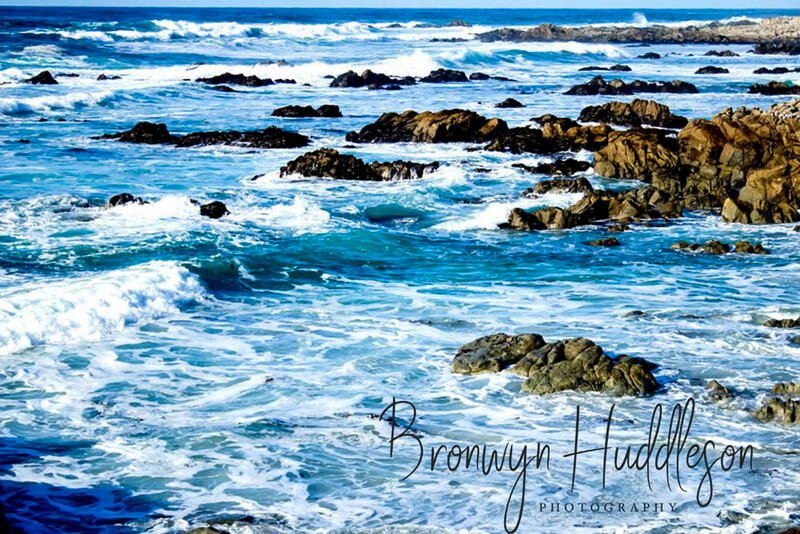 Bronwyn Huddleson Photography is my Fine Art Photography business specializing in lifestyle and content creation photography as well as landscape and conceptual photography [prints]. When I’m not working solo on photography for prints and exhibits, I’m working intentionally with creatively passionate, wellness-driven businesses and artists. With the intention to capture the unique process of craft, encourage self-worth + recognition, and create commune, my number one goal is to inspire you to live in and pursue your truth with confidence. I have been most well-known for my landscape photography and conceptual work for the past eight years, that is what I started out displaying most. But in the more recent years, I have been known for working with artists and small businesses to create photography that represents their brand/personality authentically and professionally. I thrive on human connection and face to face interactions, most of my clients have been from referrals or meeting me in person directly, but I am also so grateful for the interactions I’ve made from meeting people through social media. I am most proud of the adaptability my business has endured, really I am proud of myself for having such perseverance throughout this journey of making photography my career. I am humbled by the communities my business is involved in and the experiences it’s given me. I don’t think it’s my strengths that sets me apart from others as much as it is my weaknesses. And even more so, my practices down a spiritual path that guide me through my weaknesses to overcome them. 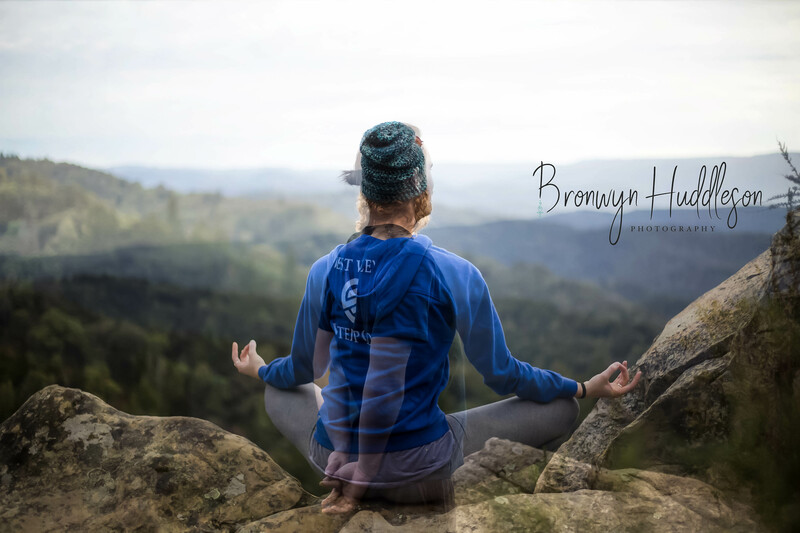 Having intertwining practices of Bikram Yoga and Vipassana Meditation with my intentions for my photography business will continue to set me apart because I am becoming my truest self, my business has become individualistic; I am so connected to my photography. I’m really not a separate entity from my photography business. As I continue to grow my business, I will do more to help others and give back to the environments and people I photograph over time. Happiness = Success. Success is reaching one’s goals, living out a dream, accomplishing what was doubted. Personally, I consider myself successful right now because the past couple of years I have been living out a dream I’d always had. Also because of the many small wins and progress I’ve had in just this past year. I am happy that alone is the most successful anyone can be in my personal opinion. I also believe success is constant, there will always be more opportunity for success because goals are reached (success!) then new goals must be made and reached again, and so on. Being an artist and owning a small business, I will always remember that success is not the end where you stop and say ‘you’ve made it,’ but rather an open doorway that invites you to continued happiness and goal achieving. Once I am able to not only help myself and my family but help people and protect the environments will I say I have reached ultimate success, and yet it still won’t end there. Brand Building Photography Package starts at $500 for 2 hours & all final edited images! Photo Sessions starting at 30 minutes for $175!